South Florida Beer Week: Friyay. Had a long work week? We have you covered and still going strong for South Florida Beer Week! 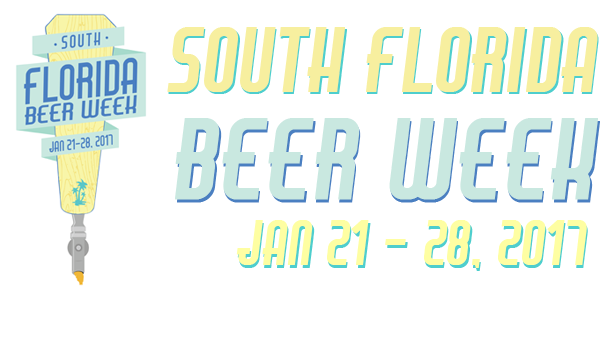 Come out and celebrate South Florida Beer Week with us! Remember to share your #SFBW2017 memories with us and to drink responsibly. There's something immediately dignified about this LA venue - it is beautifully designed, tasteful, and understated. Went to this comfy place recently, just the right temperature, good food and great experience. Content (c) Brown Distributing Company. Powered by Blogger.